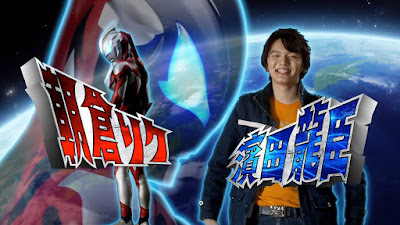 Looks like our main kid from the Ultraman Geed Tv series is getting the star treatment that he deserves as it was announced by TV TOKYO that he will star in the live-action adaptation of the popular Mob Psycho 100 anime! Tatsoumi Hamada is cast as the main protagonist of the series, Shigeo Kageyama, a middle school teenager who is hiding a secret: he has high level psychic powers and he intends to live a normal life until trouble came calling. 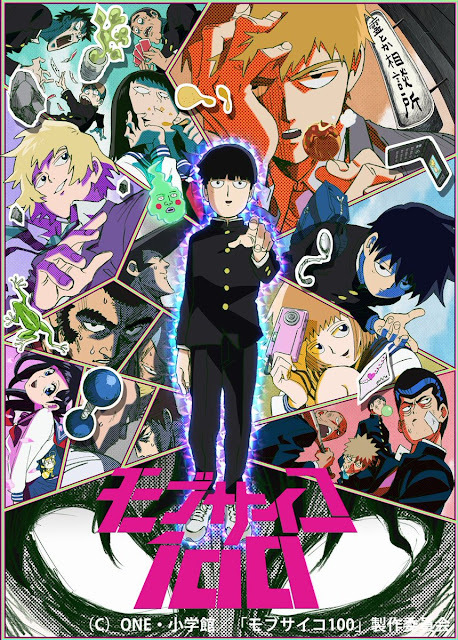 The live-action Mob Psycho 100 drama series will premiere in January 2018 with additional information about the cast and series to be released soon so stay tuned as always!